The demonstration uses the images of the background wall and enemy. 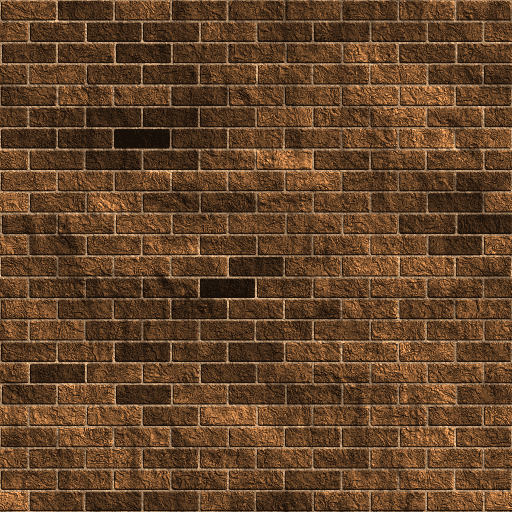 (The wall is also used for rendering on the faces of a cube in WebGL and the enemy is taken from George Wright's TowerOfArcher). The next page includes a demonstration of a motion graphic with the enemy moving along the ground.